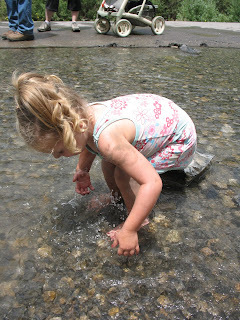 We took the kids to play in the water at Bridal Veil Falls one day. 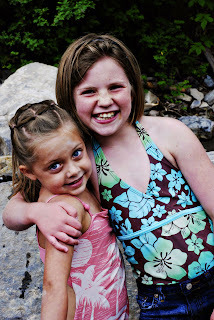 The water was freezing but it didn't stop the kids. 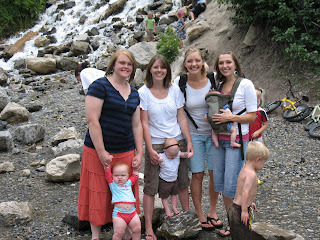 We were able to meet up with Janet and Heather and their kids. I always love seeing them when we come, I love you guys! p.s. 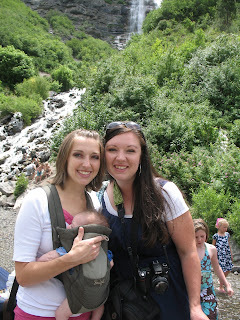 I blogged about the farm :) Also, when would you like me to take pictures of your kids and fam? I have time this week.